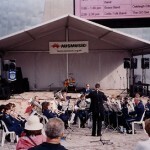 We work (and play) together to create great music in and around the City of Monash. 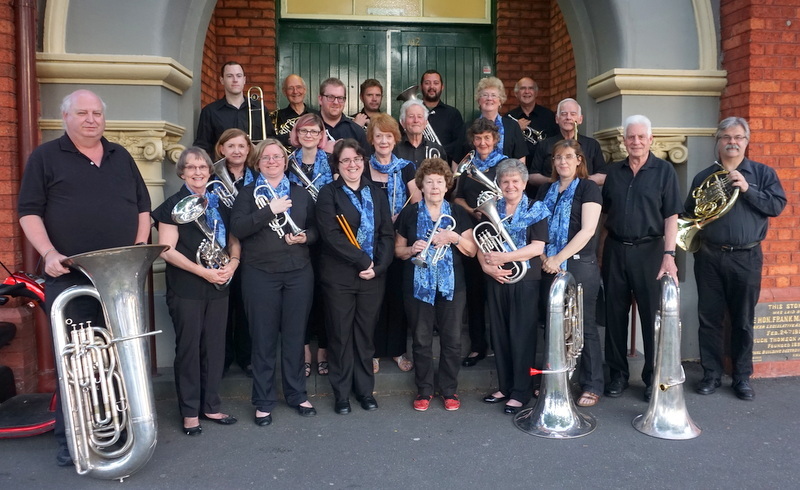 A versatile, busy group performing at 15 to 20 events per year, Oakleigh Brass entertains at indoor concerts and informal playouts in your local park, supports Anzac commemorations, we also play to 25,000 people at the very popular Monash Carols by Candlelight. Our players range from beginners to highly experienced musicians, all united by our enjoyment in rehearsing and performing together. Our goal at Oakleigh Brass is to welcome players of all abilities to promote and perform a variety of music in our community. 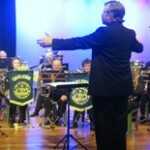 We are a not for profit community group, incorporated as Oakleigh City Band Inc, managed by an annually elected committee of our members. We are very grateful for the support received from the City of Monash, Link Health and Community and the Pinewood Community Bank. 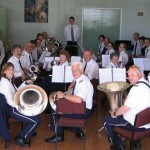 Their support is wonderful, it allows us to perform across Monash and beyond, bringing live music to our community. 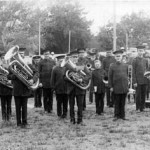 Oakleigh Brass is a member of the Victorian Bands’ League.